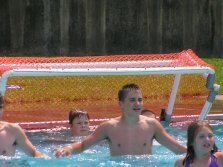 During the summer campers can take advantage of our large swimming pool where they learn how to swim, dive, play water games and even do some water aerobics. We also have canoeing and kayaking in the Rocky Fork Creek for those groups wishing to offer it. During the summer we offer a crafts program. 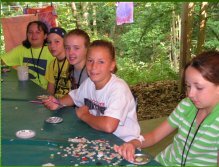 Campers can spend time at the craft hall making warm fuzzies, shrinky dinks, tie dye t-shirts, wood burning, leather crafts and more. We stress the experience camper’s gain, the pleasure from learning and appreciating the processes that are necessary to achieve the final product, not so much the quality of that final product but how they get to it! It is a very popular place! 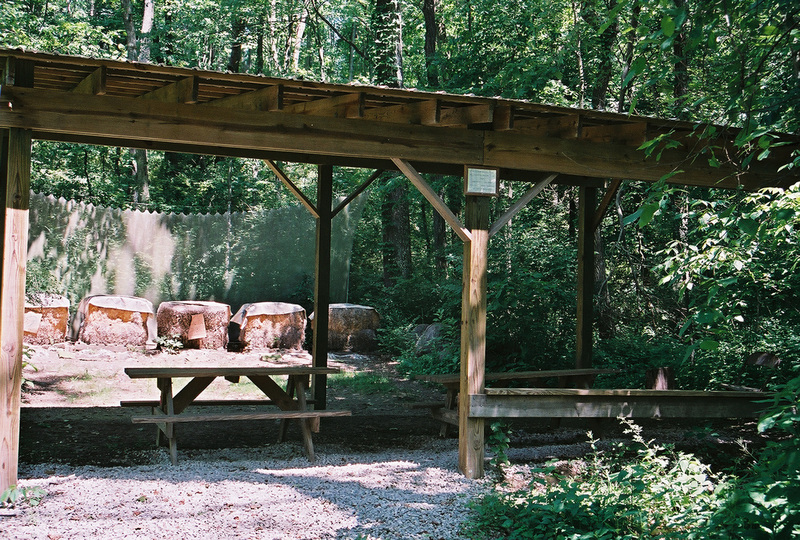 4-H Camp Ohio has a wonderful shooting range. We offer rifle, shotgun, muzzleloader, pistol and archery. You must have a qualified instructor approved by camp to lead any of these programs. 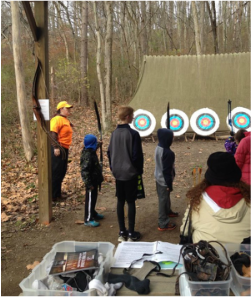 There are 3 trainings in the state for anyone interested in learning how to be a 4-H shooting sports instructor. A camp Program Instructor is trained in at least one of these disciplines but not all.